If you’re looking for good food at a great price in Tampa, 10 Best has gathered a variety of the best dining options for visitors on a budget. 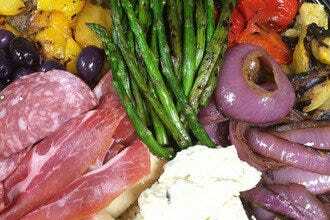 The emphasis is on fresh, well-prepared dishes, hearty portions and value for money. There’s no sacrificing quality here. 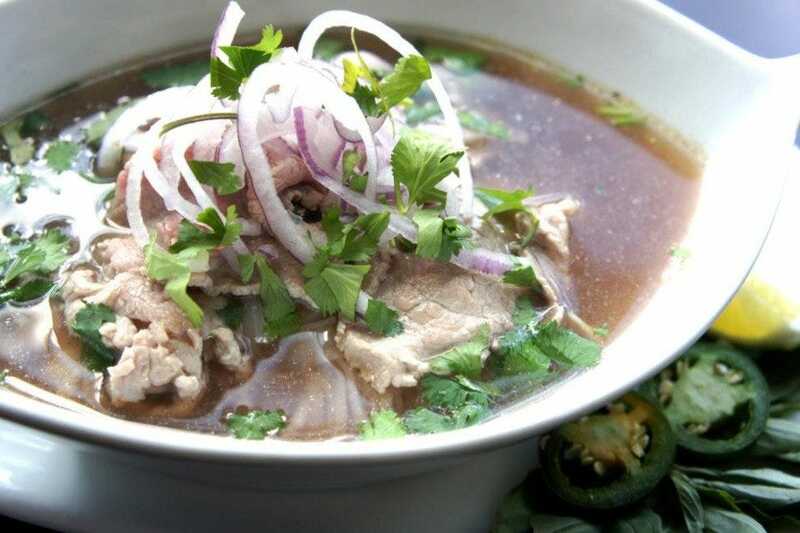 These restaurants are all locally-owned and represent an assortment of different types of cuisine, from Vietnamese to southern barbecue. 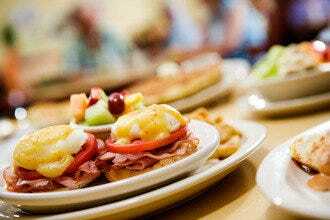 If you're looking for the best way to start your day, check out Brunchie’s, a locals' favorite located in the Carrollwood neighborhood just north of downtown. Don’t miss out on their fresh-squeezed Florida orange juice! 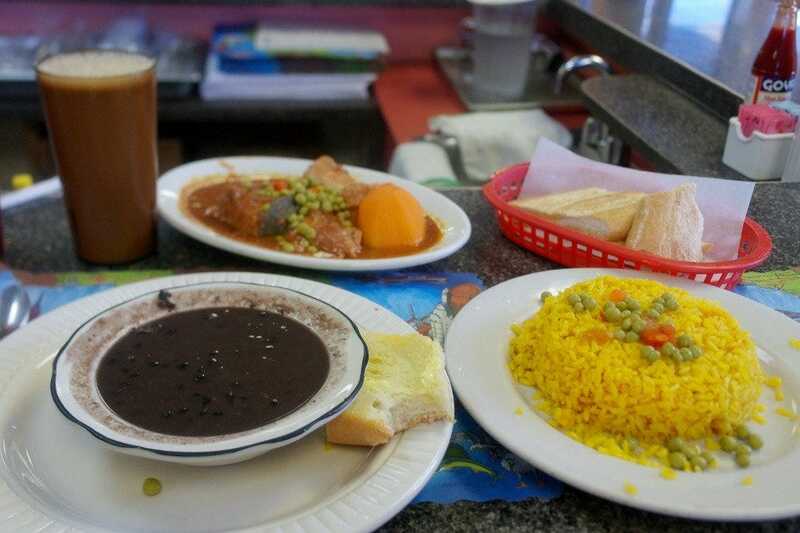 For dinner, try a traditional Cuban meal at the affordable La Teresita. 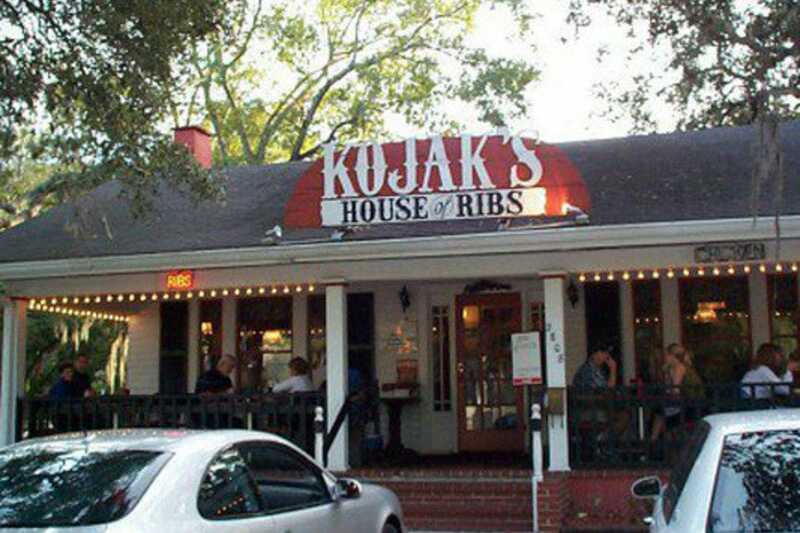 A Tampa treasure, the menu options are extensive, the portions are huge, and you can experience the cuisine that has been an integral part of the Tampa experience since the mid-1800s. 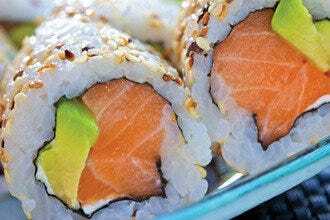 Wherever you are in Tampa and whatever time of day, you are sure to find a restaurant where you can fill your belly without emptying your wallet. If you're looking for cheap food and a cheap night out on the town, then Cheap might be the perfect answer. 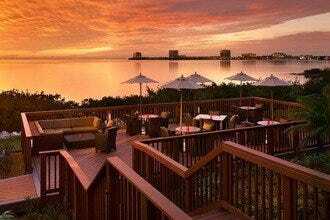 Located in Tampa's trendy, and often pricey, SoHo neighborhood, Cheap offers both quality and value in a fun, casual atmosphere. 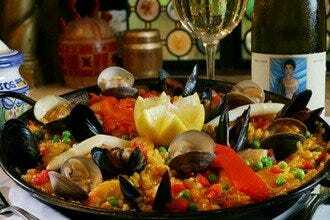 The menu is tapas-based and consists primarily of a wide variety of small plates from sushi and cerviche, to Mediterranean inspired dishes, to the more familiar sliders, fries and thin crust pizza (aka "pigza"). Small plates range from $5 to $12 and pizzas start at $11. 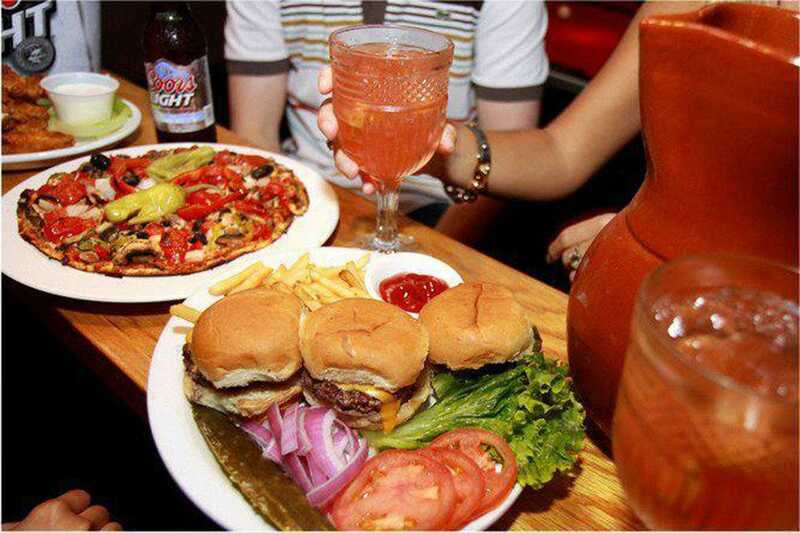 There are also great daily food and beverage specials. After dinner, hang out and enjoy the party with DJs providing nightly musical entertainment. The Taco Bus is Tampa's most famous contribution to the nationwide food truck movement; although when the first Taco Bus rolled into town it was 20 years ahead of its time. 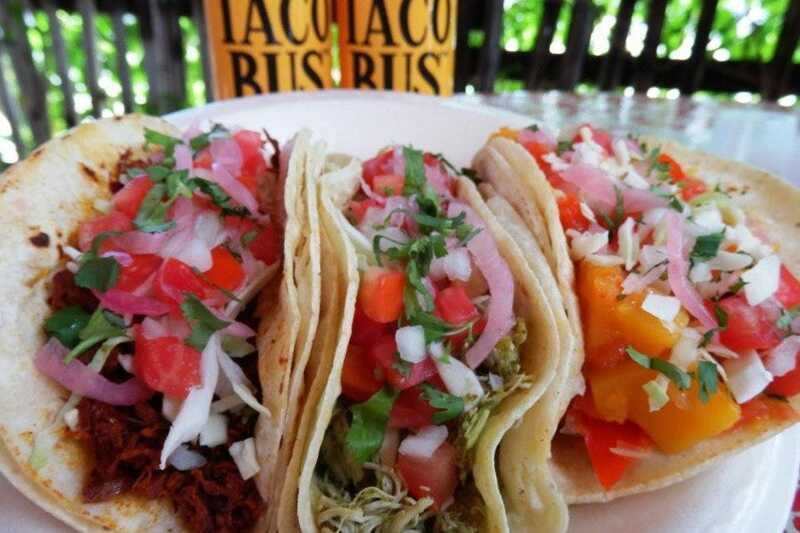 Serving authentic, affordable Mexican favorites, the Taco Bus continues to be immensely popular among locals. Owner and Chef Rene grew up in Mexico preparing street food for the local farmer's market. Today he continues this tradition with tortillas made in-house and all dishes made daily using fresh ingredients. Not something you can say about most fast-food outlets. This Taco Bus location in downtown Tampa now occupies a brick and mortar storefront, but the taste is the same. The original bus is still located on Hillsborough Avenue, and there are now two other area locations to choose from. Folks in Carrollwood have long-recognized this small, Southern-based chain for its tasty, home-style breakfast and brunch eats, and justly so. Unpretentious and always friendly, Brunchie's is the type of place locals treasure and travelers long for, a casual place where diners are made to feel like neighbors and the food never fails to hit its mark. 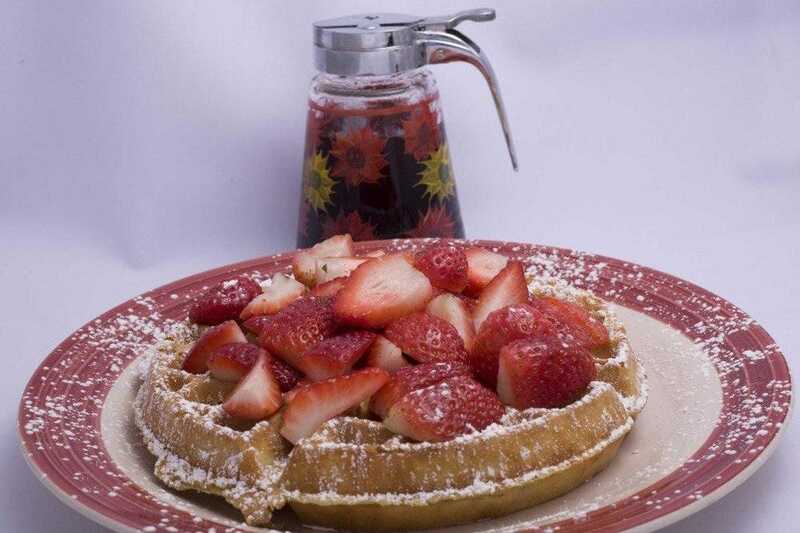 Signature numbers include waffles made using Carbon's Golden Malted Flour, Huevos Avocados, Maple French Toast, and Just Bubba, an order of biscuits smothered in old-fashioned country gravy. 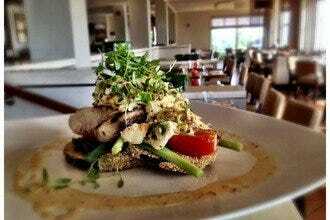 Salads and sandwiches are available for folks with appetites for something other than breakfast. Check their website for additional locations. Located in Ybor City, Sunday's Delicatessen is a neighborhood mom 'n pop. This is the perfect spot for a delicious and filling breakfast, lunch or early dinner. The story here is the portions. Although a full hero may run you $13, it will also easily feed two people. In addition to their massive sandwiches, they also serve a nice selection of salads, and breakfast items are served all day. 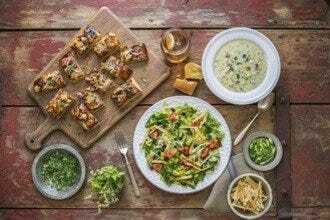 Almost everything here is made fresh from scratch including their fresh-from-the-oven breads, soups and stocks, salads, meatballs, sauces, and desserts! 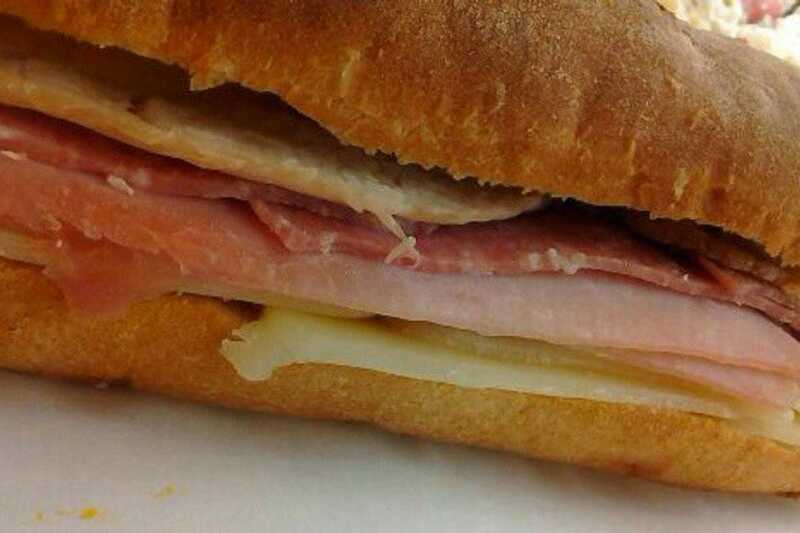 They use Boar's Head for the meats and cheeses that are not made in-house. Serving hungry Tampa locals since 1973, Mel's takes the simple concept of a hot dog and makes it as good as you could imagine. These dogs aren't the bland approximations you find at some fast food places. Instead, they're all-beef and come on poppy-seed buns, loaded with goodies like sauerkraut, onions, relish, pickles and hot peppers. They're offered in a variety of styles, too, so pick your favorite and taste what a hot dog should be like. If you're in the mood for something else, Mel's also has sandwiches, veggie burgers, corn dogs and more. 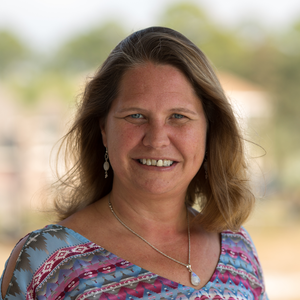 A great location near Busch Gardens and affordable prices only add to the appeal of this Tampa institution. Anyone who comes here knows that Kojaks is good eating! Open since 1978, this laid-back restaurant is well-known for its fantastic ribs, and the locals concur, having named it an area favorite for many years. 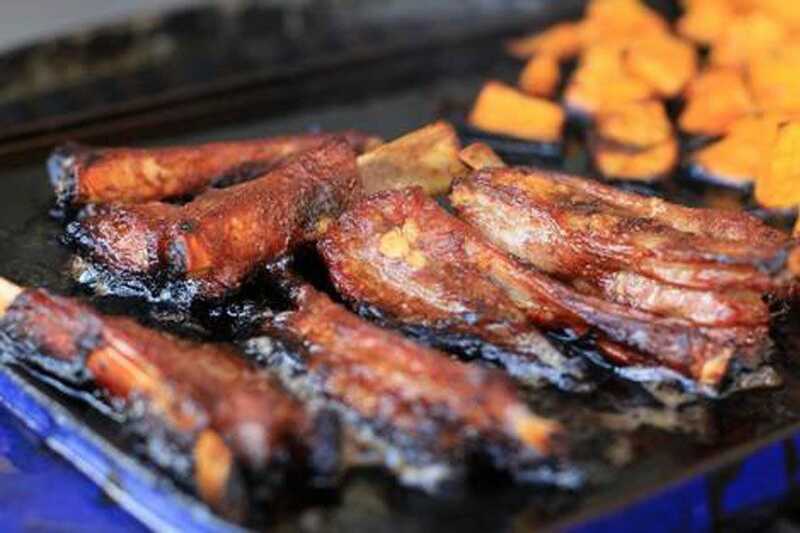 Diners tackle heaps of barbecue, braking only for a bite of coleslaw or some famous parsley potatoes. Although you can sit inside in one of three rooms, the best setting is out on the porch, where you can enjoy the breezes and the freedom that comes with outdoor dining. For an added treat, make sure you try a slice of homemade chocolate cake or a glass of ice-cold sangria. For some people, an authentic New York pizza experience requires a hole-in-the-wall setting. If you are one of those people, Eddie & Sam's is for you. The ingredients, including water shipped down from New York for the dough, only add to the authenticity. 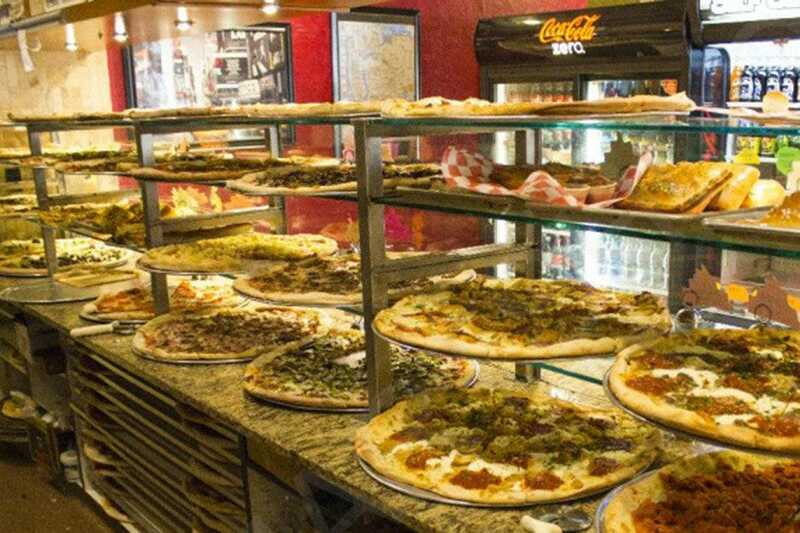 The pizzas come out crisp and hot from the oven and include such favorites as primavera, Hawaiian, and Sicilian, hot and cold sandwiches, and buffalo wings. Eddie & Sam's has been a lunchtime favorite of the nearby office crowd for years, but it's also nearby a few of the more popular hotels for a great nighttime snack.